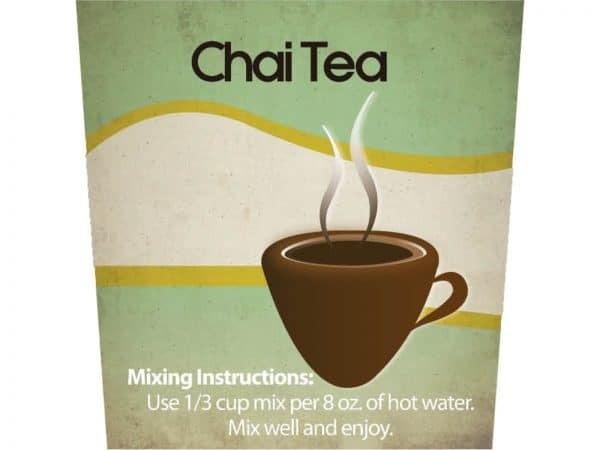 Chai Tea is a calming, soothing sweet tea made from a delicious blend of black tea. 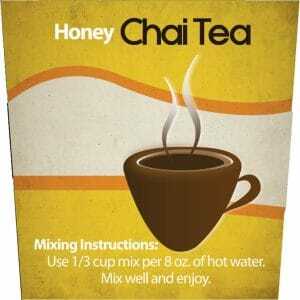 Try a cup in the morning to wake you up or in the evening as a comforting and heartwarming bedtime treat. 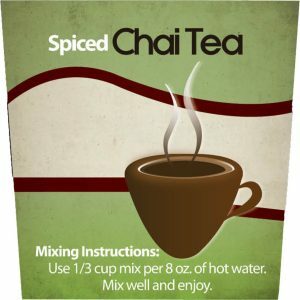 Just add hot water to the mix and enjoy!